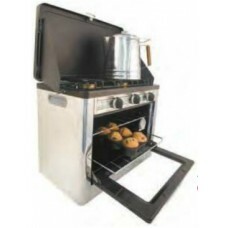 Cool camping gear for your excursions with your new Big Woody Teardrop Camper! Up to 700 lbs. tongue weight. Easy to maneuver on any surface. 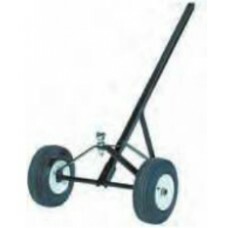 Heavy-duty dolly features 4.10/3.50 x 8 pneumatic tires with 12": overall diameter. Long lasting powder-coat painted finish. Long handle with hand grips for leverage, skid stand, heavy bracing.. Protect and carry your outdoor camp oven with this full zip padded carry bag. 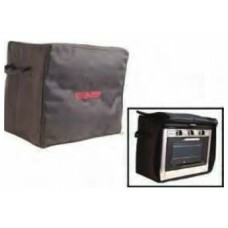 Outdoor camp oven carry bag is just what you need when you going to camp or the woods. Great for emergency preparedness• Weather-resistant liner• Full zip for easy insertion of ..